Inlet Village South is an incredible community located in gorgeous Stuart, Florida. Inlet Village South is just minutes from wonderful dining, ideal shopping, beautiful beaches, and terrific outdoor recreations. 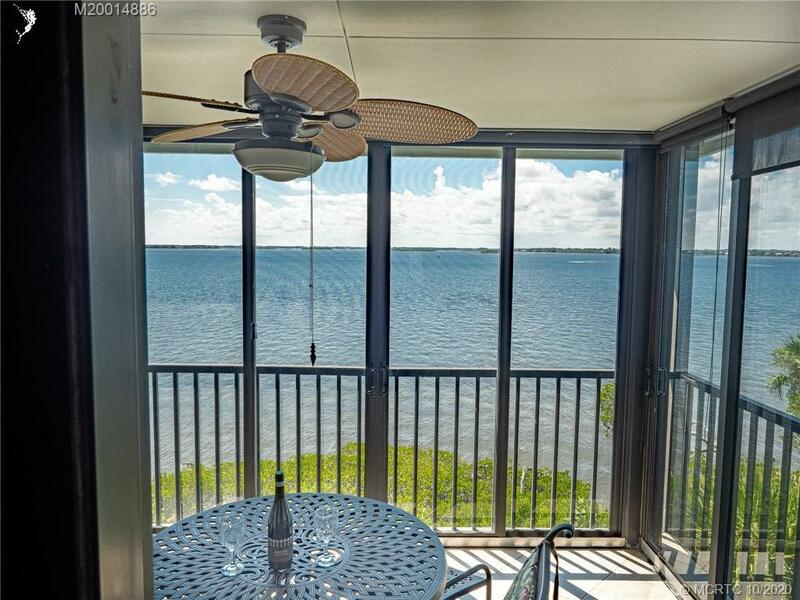 Inlet Village South real estate is marvelous featuring waterfront condominiums with phenomenal intra-coastal views and offers fabulous in community amenities including lush golf course and fantastic tennis courts. There is something for everyone in Inlet Village South with stunning real estate, convenient community amenities, and all nearby attractions right at your fingertips. If you are interested in a home in Inlet Village South or in the Stuart area, contact Distinct Estates. There are a lot of great homes in Inlet Village South Condo. You can view the properties below by clicking on the full listing or the picture. call (561) 253-4483 or email us. Inlet Village South Condo is a great community here in Stuart, but you can use our Stuart homes for sale site if you would like to see more homes here in Jupiter.